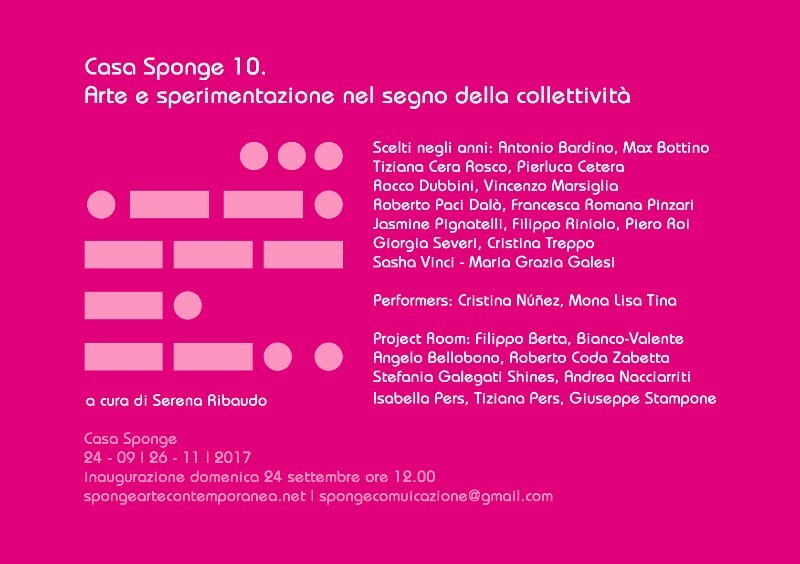 Casa Sponge is an association founded in 2008 with the aim of promoting contemporary art out of the traditional system. The headquarters is an old country house - an actually inhabited house - on the top of a hill in the Marche region countryside, near the town of Pergola. 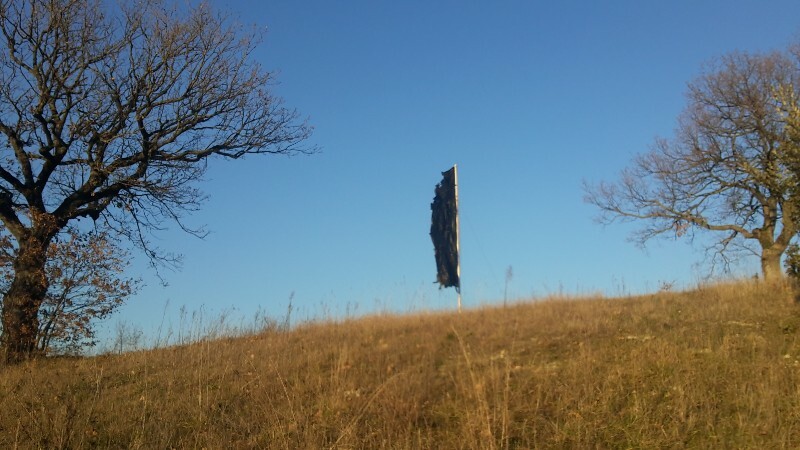 Sponge main guidelines include the will to act in the province, and an idea of artistic research in which artists and curators work together to built a project in total freedom of action, often subverting the traditional roles. 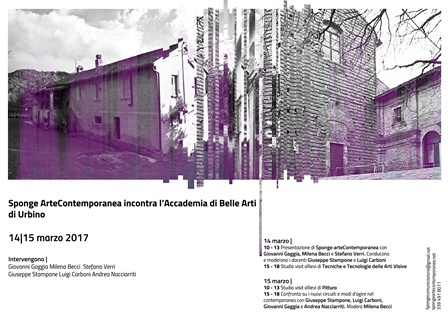 The public as well is free to interact with the process of creation and with the artworks, in an informal and unconventional environment. Opening our own door becomes significant in this moment of increasing social selfishness.